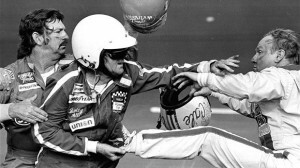 Whether it is speed, a close finish, or the perfect end to a great story line, NASCAR has had more than its fair share of dramatic moments. Let's take a look at the top five. 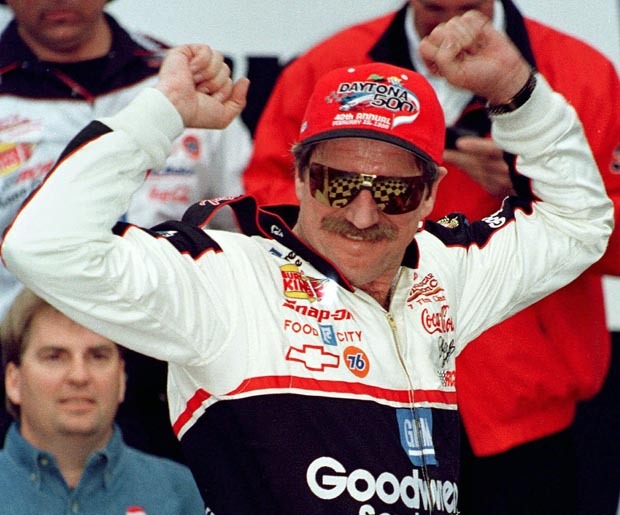 Already one of the most decorated drivers in history, Dale Earnhardt just could not win the sport’s most prestigious race. In his defense he had run into quite a bit of bad luck, including a flat tire and even hitting a bird one year. But finally, after nineteen attempts, Earnhardt won America’s Race, filling in a glaring hole on his hall of fame credentials. The 1979 Daytona 500 was the first race to air from to start to finish on live television. Those who watched until the end were not disappointed. A last lap crash sparked a war of words between Cale Yarborough and brothers Bobby and Donnie Allison. After trading insults, the punches started to fly and all the cameras were there to catch the action. Wendell Scott won the day in Jacksonville, Florida in 1963. Initially, Scott’s victory was denied because he was of African decent, but reviews showed he was clearly the winner as he finished a full two laps ahead of the nearest runner-up. 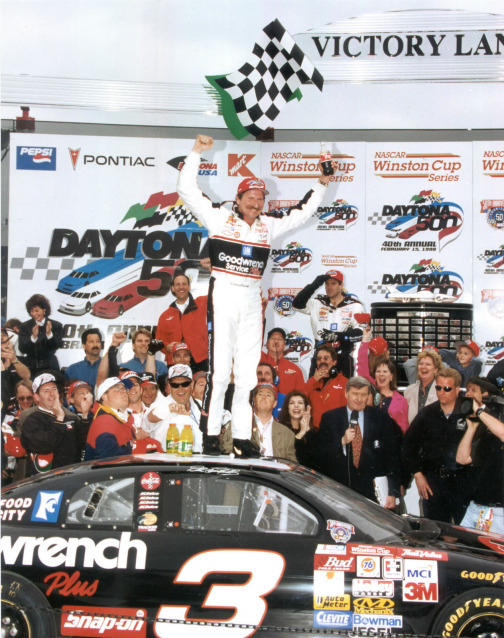 Scott would go on to win over 100 more races at other levels of NASCAR, but he never won again at the sport’s top series. 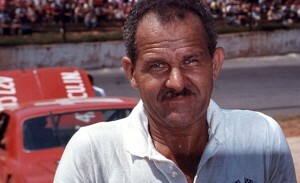 To date, Scott is not only the first, but also the ONLY African American to win at NASCAR’s highest level. 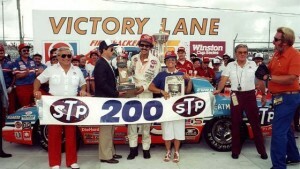 In Daytona on July 4th, 1984, history was made in more ways than one. President Ronald Reagan became the first President Ronald Reagan became the first President to ever attend a NASCAR event and Richard Petty won his record setting 200th race. 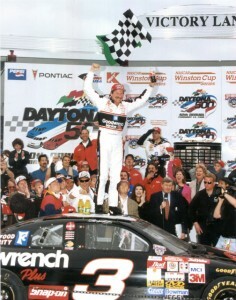 This would be Petty’s final career victory, despite the fact that he would continue racing for another eight years. Imagine having a photo finish without the video and picture technology of today, because was the exact scenario for the first Daytona 500 in 1959. 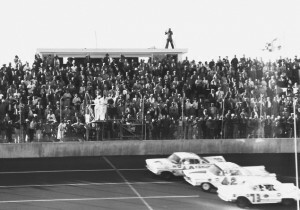 Johnny Beauchamp and Lee Petty, the father of Richard Petty, appeared to cross the finish line at the exact same time. Initially, Beauchamp was declared the winner. But after three days of studying video and any and all photographs of the event, NASCAR officials decided Petty had in fact won. This was the beginning of the most dominant name in the sport as Petty went on to win ten more races that year, along with the championship. Drama happens in literally every turn on any given weekend. From the first pole position at Daytona to the checkered flag in the final race in The Chase, the next thrill can happen at any minute. Make sure you’re not stuck in the pits and head over the StubHub, the largest fan-to-fan ticket marketplace in the nation for all of your NASCAR ticket needs and witness your own top five finish. There are no articles trending right now for the last 24hr.